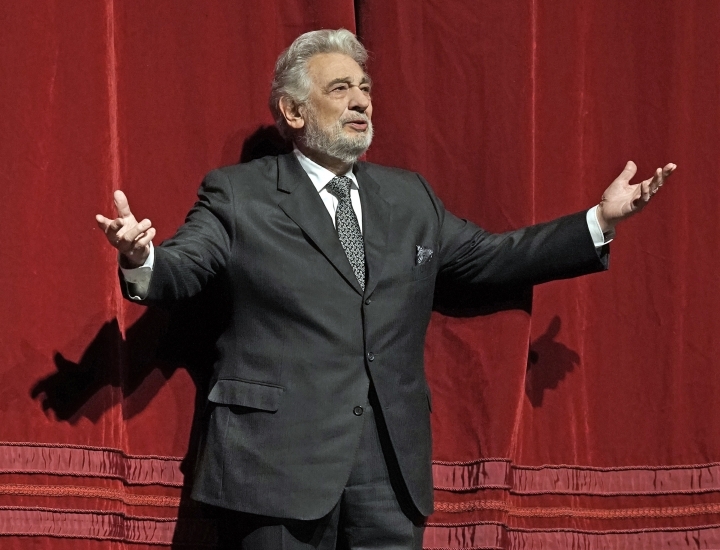 NEW YORK — Placido Domingo has been honored on at the Metropolitan Opera for the 50th anniversary of his debut with the company. 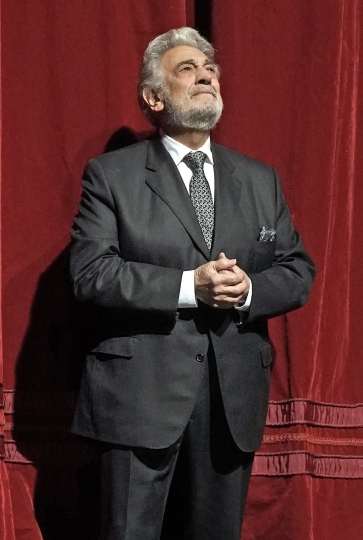 The 77-year-old appeared in his 52nd role and 695th performance with the company Friday night in the title role of "Gianni Schicchi," the third opera of Puccini's "Il Trittico." 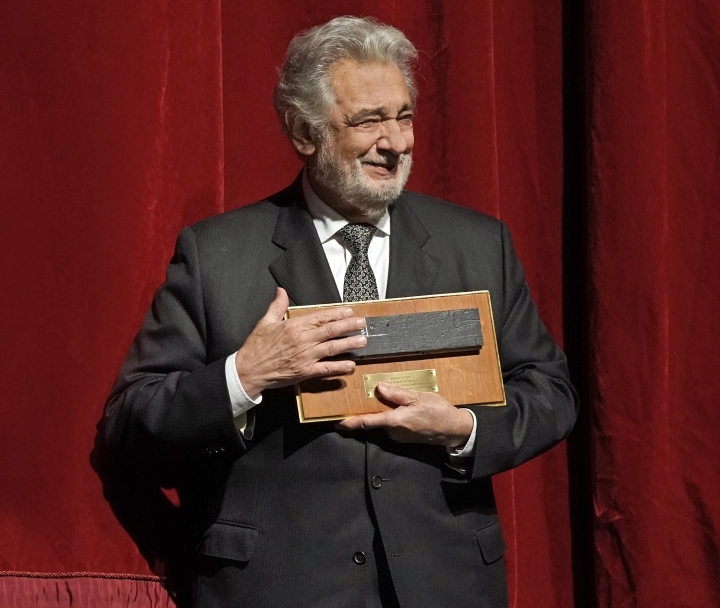 Domingo was presented with a chunk of the Met stage and a leather jacket he wore in Verdi's "Otello" that had been dipped in gold to mark the golden anniversary. 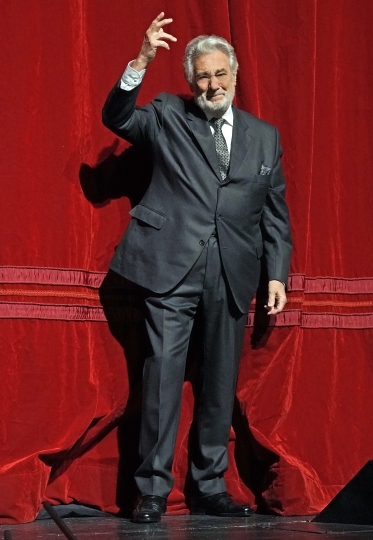 His eyes watered and his voice quavered as he spoke.